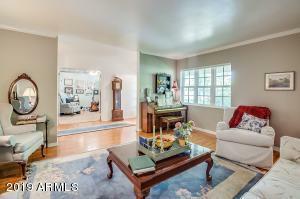 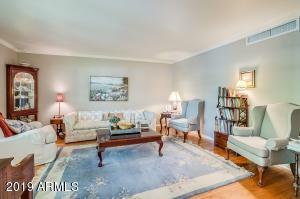 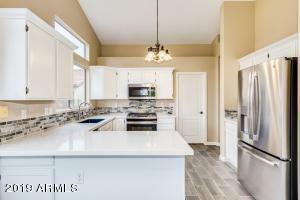 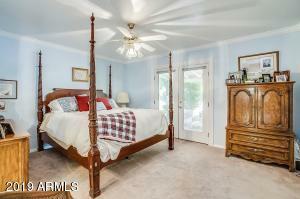 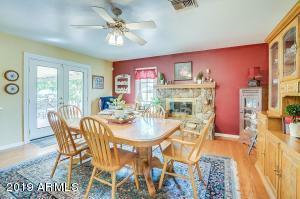 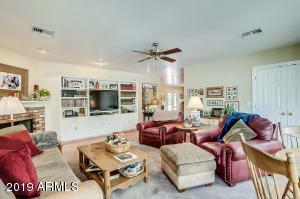 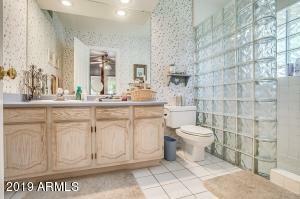 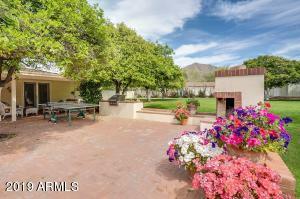 This property is a reminder of the true charm and beauty that is Arcadia. 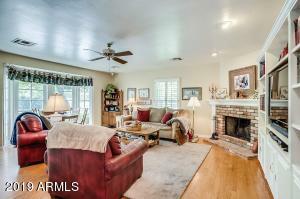 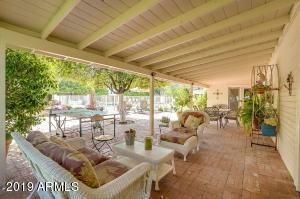 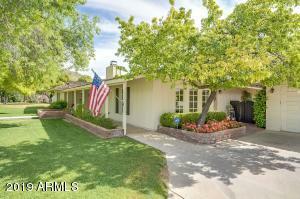 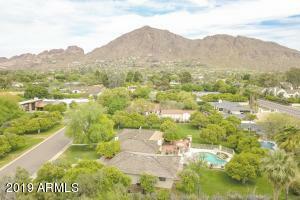 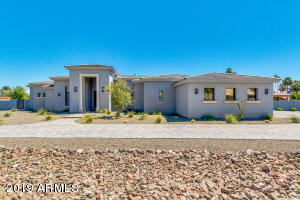 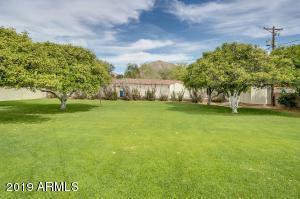 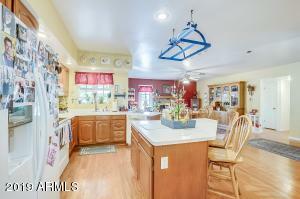 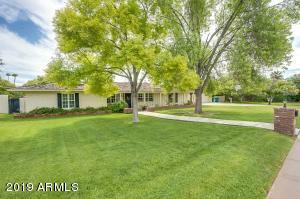 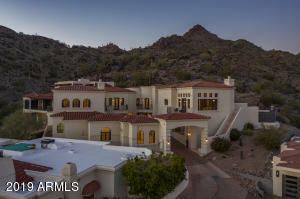 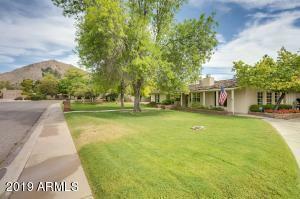 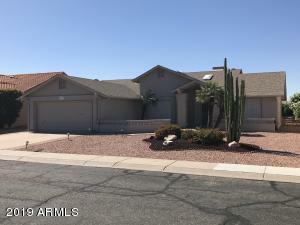 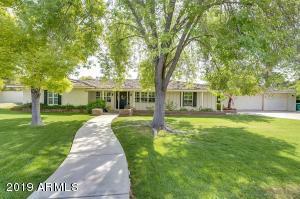 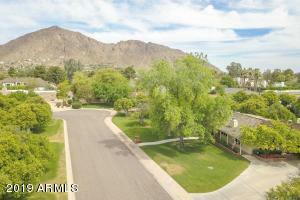 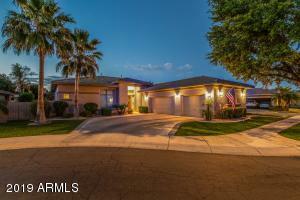 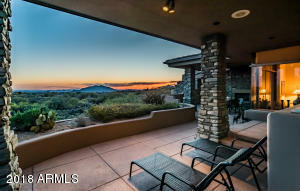 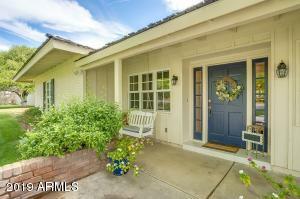 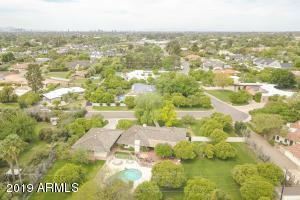 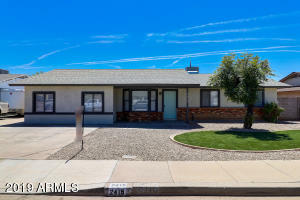 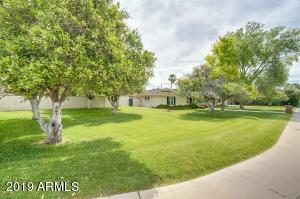 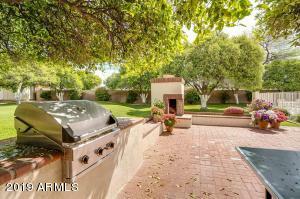 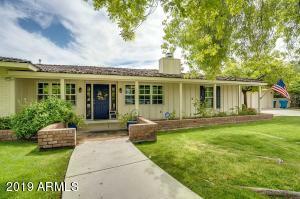 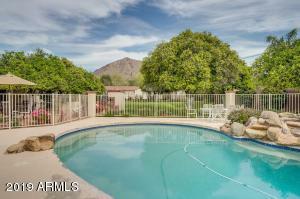 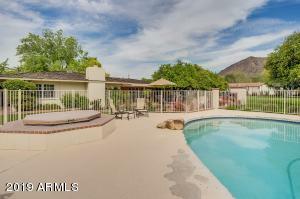 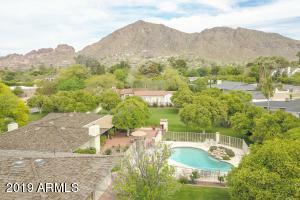 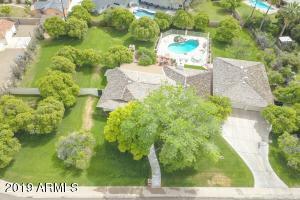 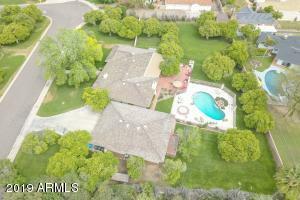 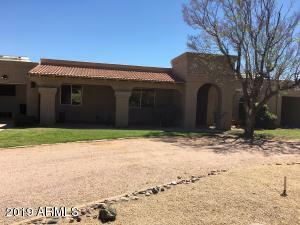 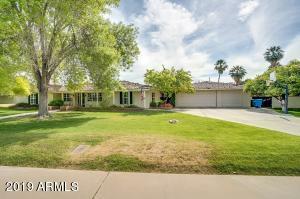 The shake-roof ranch home sitting proudly on nearly an acre lot with unobstructed Camelback Mountain views. 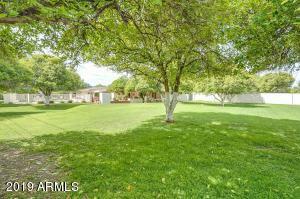 Mature landscape, rows of citrus trees, and grass as far as the eye can see. 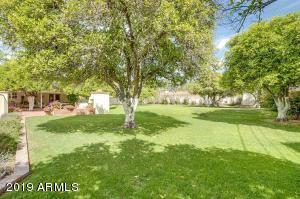 Already outfitted with generous outdoor living space, a detached 3 car garage with a huge bonus space with 3/4 bath (not included in square footage). 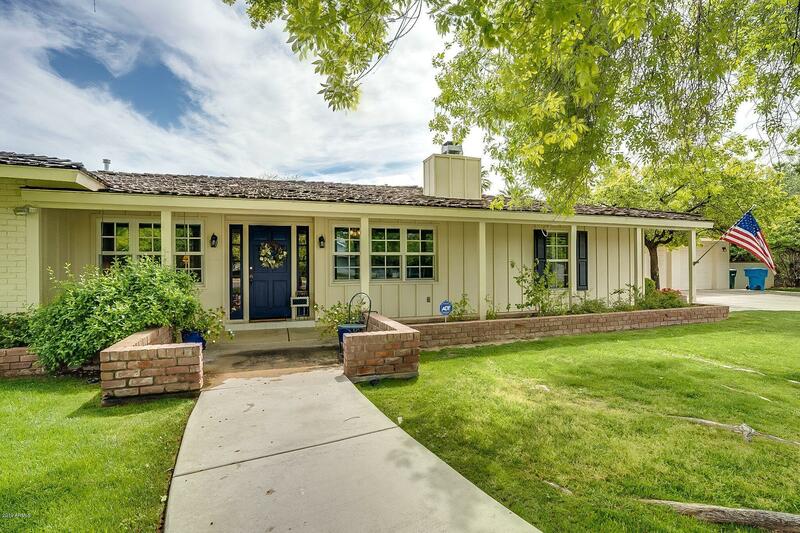 This is a generational home, something that can be lived in and enjoyed for many years - as the current owners can whole heartedly attest. 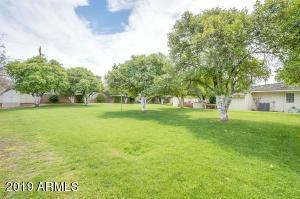 Go East on Calle Del Norte, as the street bends and becomes 55th Pl. 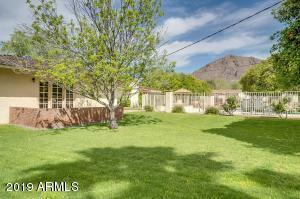 the property is on the east side of the street.